Suitable for 2G/3G/4G/WiMAX system etc. The spectrum analysis module supports frequency of 300MHz-4GHz and 100dB dynamic range. 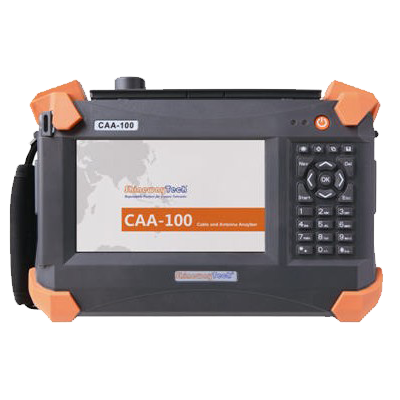 CAA-100A series is essential measuring instrument for testing new generation of wireless network and indoor signal distribution.